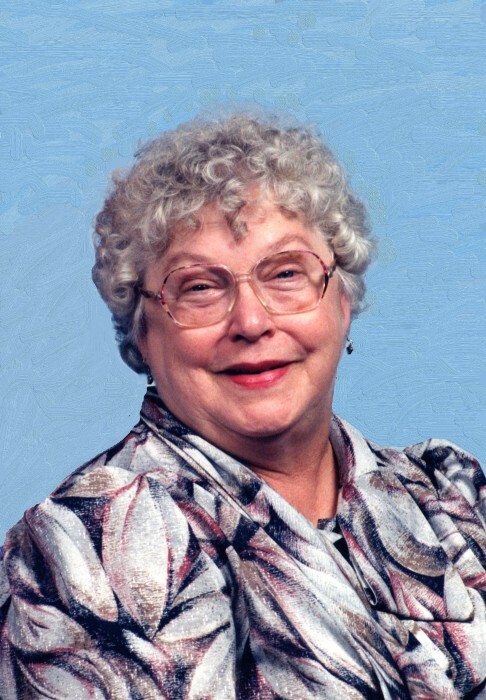 SALEM – Marlene Elizabeth Skomra, age 82, died at 6:28 a.m. Thursday, January 17, 2019 at St. Elizabeth Medical Center in Boardman. She was born March 25, 1936 in Jenner, Pennsylvania, the daughter of the late Walter Gilmore and Bertha (Dunlap) Lepley. Marlene was a homemaker, avid gardener, life member of the ladies Auxiliary of the V.F.W. She was passionate about her Catholic faith and devoted to her family. Survivors include her husband of 60 years, Robert A. Skomra; two sons, David (Patti) Skomra and Steven Skomra; three daughters, Denice (David) Cudnik, Suzanne (Donald) McMurchy and Lisa (Richard) Skomra-Lotze; a brother, Thomas Lepley; three sisters, Judy Lepley, Carol Moskey and Penny Manzulich; 12 grandchildren and 13 great-grandchildren. Besides her parents, a daughter, Milissa Skomra; six brothers and two sisters preceded her in death. Family and friends are invited to attend the 12:00 p.m. memorial celebration followed by a buffet luncheon Saturday, March 30, 2019 at St. Paul Catholic Church in Salem, Ohio. Arrangements are being handled by Stark Memorial Funeral Home & Cremation Services. Marlene’s obituary may be viewed, and condolences sent online at www.starkmemorial.com.